Home > World > Half A Million Japanese People Never Leave Home, But Why? Even the Prime Minister is worried. Japan is known for its expensive real estate and tiny apartments — and they’re only getting smaller. They may be architectural wonders, but imagine spending years at a time holed up in a tiny unit, avoiding the outside world. That’s the reality faced by over 500,000 young Japanese people, known as hikikomori. 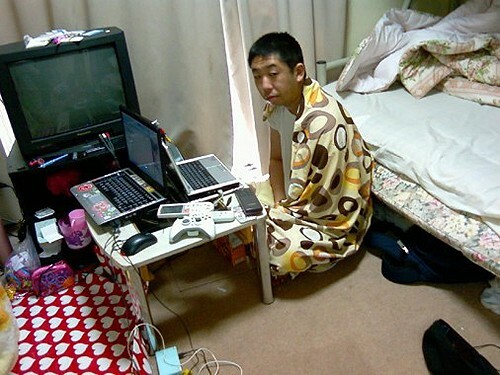 The Japanese government defines a hikikomori as someone who has withdrawn from society for six months or more. 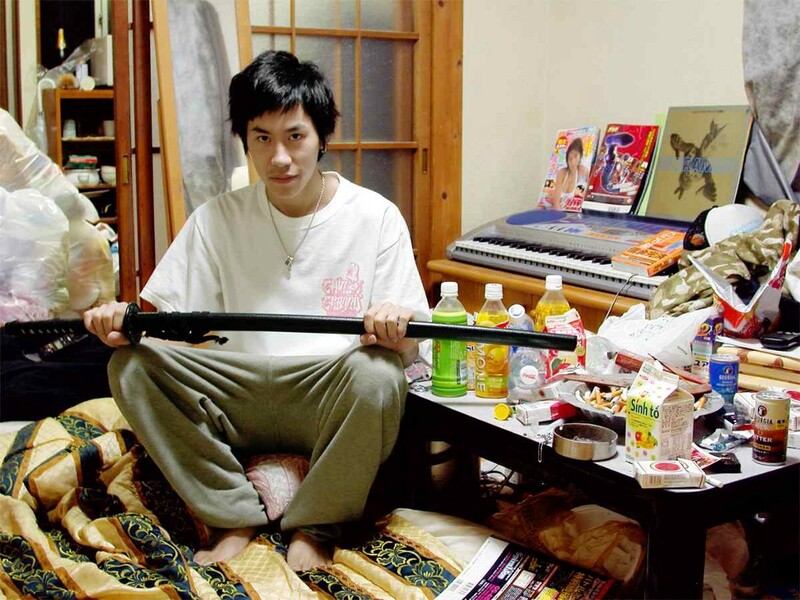 Hikikomori make up 1.6% of the country’s citizens between the ages of 15–39. The phenomenon is the result of a confluence of sociological factors. Some researchers suggest that at least a little bit of this phenomenon can be attributed to otaku culture—people obsessed with manga, anime, video games and other imagined worlds. But usually it goes deeper than that: a 2014 survey indicated that only 7.5% of Japanese youth feel satisfied with themselves. Another study asserted that tight-knit Japanese families can create both overdependent children who have trouble functioning on their own as adults, and “counter-dependent” kids, who rebel against the huge expectations put on them by their parents. When the pressure becomes too much, they withdraw from the world. Some drop out of school, and few of them work. There’s also still a stigma surrounding mental health issues in Japan, which makes it more difficult for many to re-enter society. 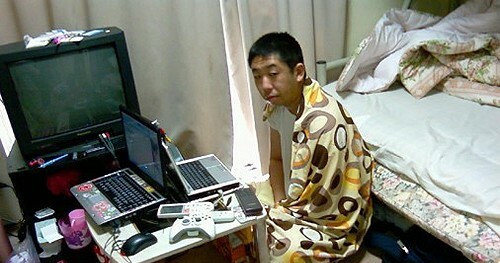 Some hikikomori suffer from other issues, such as clinical depression, and they stay indoors instead of seek out help. That so many young people have isolated themselves presents a huge challenge to the country. With 127 million people, Japan is one of the most densely populated countries in the world, and the Tokyo metropolitan area is the largest of its kind. But Japan’s birthrate has been so low for so long that the population is now actually declining, causing alarm for the world’s third biggest economy. The country’s leader, Prime Minister Shinzo Abe, has made it his goal to keep the number from slipping below 100 million, and drawing the hikikomori back into society is a big part of that mission.